Mark your calendar and join a fellow region’s training. ALL IABTI members are welcome to attend what will be great training, graciously hosted by Erie PD and Erie County. The 2019 Region I In-Service Training will be hosted by the Southern Nevada Chapter along with LVMPD, ATF, DHS-TSA, FBI and local military EOD units. Additional information will be posted as soon as it becomes available.  In the meantime, for specific questions, email region2@iabti.org. Great presentations with networking, professional development & hands-on experiences with the exhibitors. Get it on your calendar NOW - We hope to see you there! The hotel is located across the street from the Mall of America via a connecting walkway. The 2019 Region III In-Service Training will be held at the Mall of America! This years hosts will be MOA Security and the Minnesota Chapter. We look forward to seeing you in Myrtle Beach! More information coming soon.